As the world confronts the ever-destructive impact of climate change, which has generated a higher frequency of extreme weather conditions in recent years, the world has increasingly shifted its attention to varying mechanisms to reduce the concentration of greenhouse gasses -- predominantly from the consumption of hydrocarbon energy resources -- in the atmosphere. 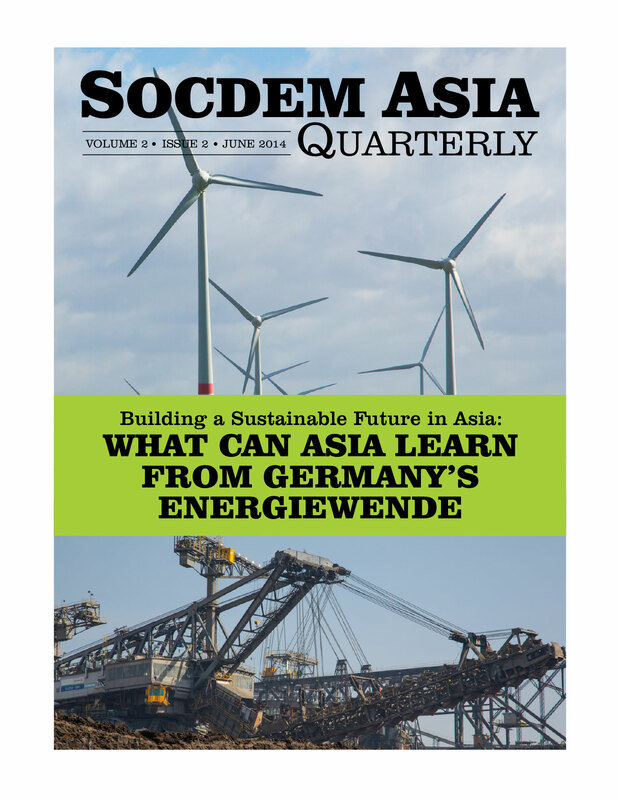 Ongoing efforts over establishing robust climate mitigation and adaptation regimes, however, have been undermined by the reluctance of the world’s largest economies, both in the Industrialized West as well as among the biggest emerging markets in Asia, to subject their existing development paradigm to any form of external scrutiny and legally-binding constraints. Nonetheless, the European Union (EU) has vociferously pushed for a new global climate consensus to expedite the transition of the world economy towards a renewable future -- precipitating the retrenchment of hydrocarbon-intensive models of growth, which have become increasingly unsustainable and climate-disruptive. 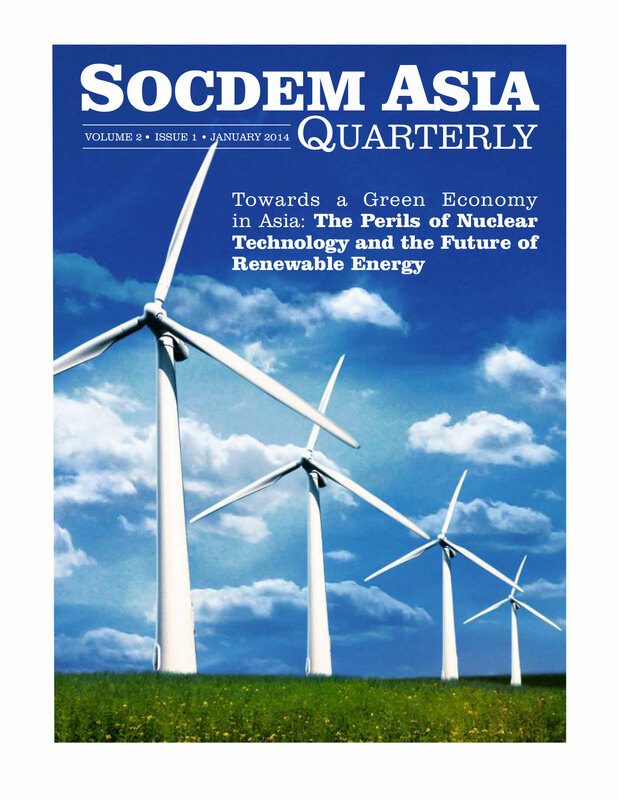 After two decades of global climate negotiations, beginning with the 1992 Earth Summit and culminating in the fateful Copenhagen negotiations in 2009, the second decade of the 21st century saw a series of major (man-made and natural) disasters reaffirming the urgency to pursue a “green economy” paradigm. 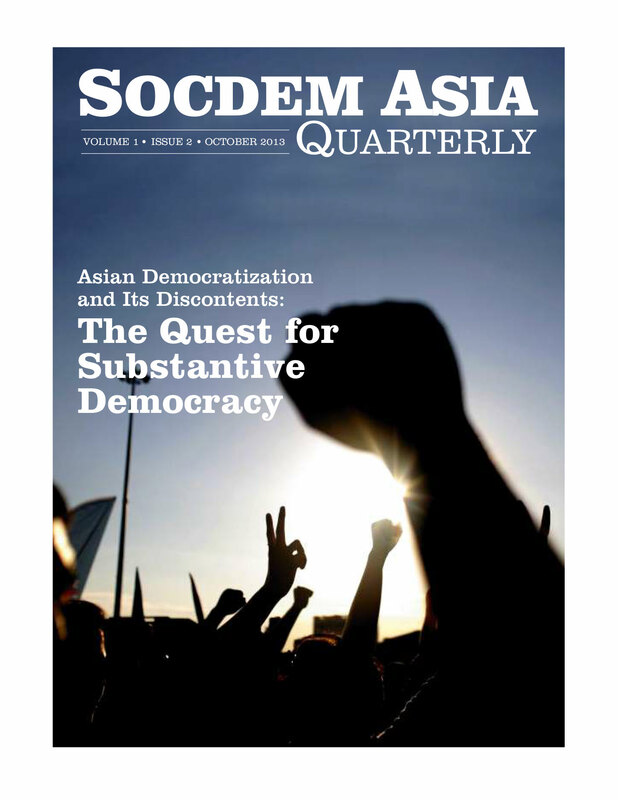 With an increasing proportion of Asia-Pacific nations embracing elections as an arbiter of political competition, and a mechanism for selection of political leaders, there is a palpable sense that the march towards democracy is very much alive and kicking. In an era where China and India are seeking to regain their historical position (prior to the 18th century) as the world’s largest economies, with other smaller Asian countries such as Vietnam and Philippines featuring among the fastest growing markets for decades to come, there is a glimmer of hope that prosperity and democratization could move hand in hand as we enter the so-called “Asian Century”. After all, history tells us that massive economic transformation could serve as a powerful precursor for political change, as a burgeoning middle class together with new centers of power demand for greater accountability and effective governance from the traditional center.